As more and more vulnerabilities are found in the Mac OS X (Leopard) operating system, security researchers are realizing the importance of developing proof-of-concept exploits for those vulnerabilities. This unique tome is the first book to uncover the flaws in the Mac OS X operating system and how to deal with them. 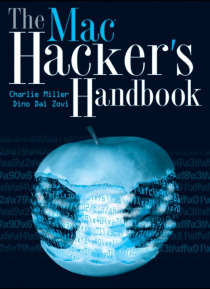 Written by two white hat hackers, this book is aimed at making vital information… known so that you can find ways to secure your Mac OS X systems, and examines the sorts of attacks that are prevented by Leopard s security defenses, what attacks aren t, and how to best handle those weaknesses.